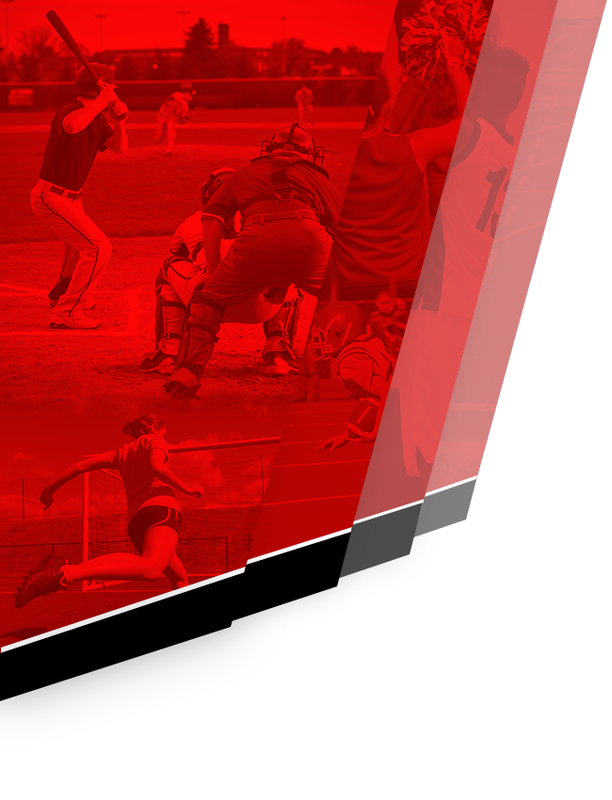 The New Palestine baseball team built an early five-run lead, but a late rally lifted No. 8 Roncalli to a 13-8 victory over the fourth-ranked Dragons Wednesday. The Dragons led 6-1 after four innings, but the Rebels responded with a six-run fifth to take the lead, and then broke the game open with a five-run seventh. The Dragons had a strong start, with starter Jacob Garrison fanning two batters and catcher Colby Jenkins tagging a runner out at home trying to score on a wild pitch to end the inning. In the bottom of the frame, eight Dragons batted and all eight laced hard-hit shots. Nick Rusche and Jenkins started things off with back-to-back doubles. Both would score. Jacob Bain later singled and scored on Cameron Pitzer’s line drive. 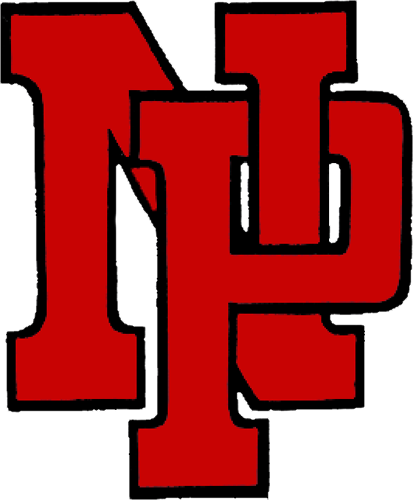 NP had six hits in the inning and two hard-hit line-drive outs – one for a doubleplay, one to end the frame – and scored three runs. Roncalli scored an unearned run in the second, but the Dragons added on in the fourth, loading the bases on two walks and a hit batter. Jack Walker laced a bases-clearing double into the rightfield corner to extend the lead to 6-1. 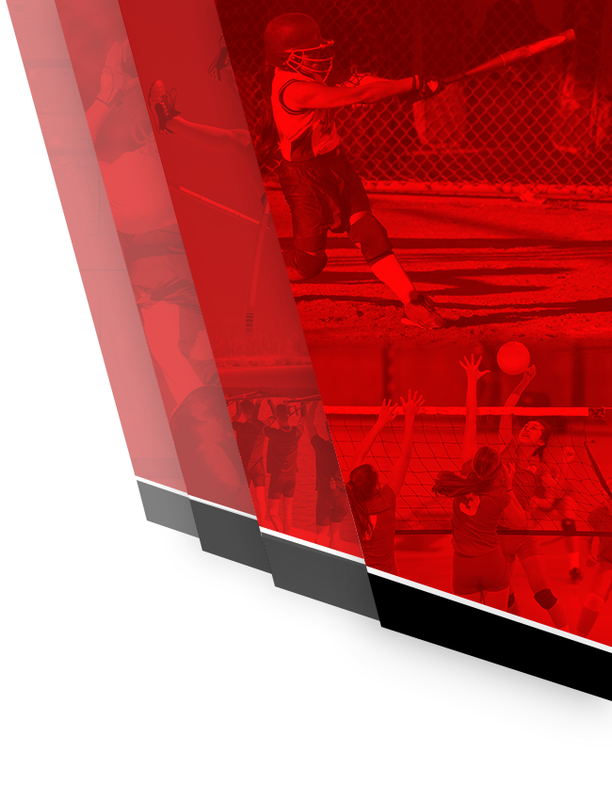 The Rebels scored six runs on six hits – five singles and a double – to take the lead in the fifth. 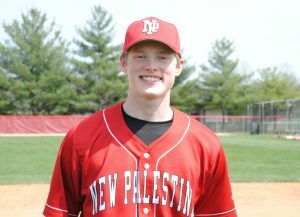 Again, NP answered to tie the game, as Bain led off with a single and scored on Pitzer’s one-out double. Roncalli re-took the lead in the top of the sixth with a leadoff single, a stolen base, an error and a sacrifice fly, going up 8-7, and then scored five runs on four hits in the seventh. 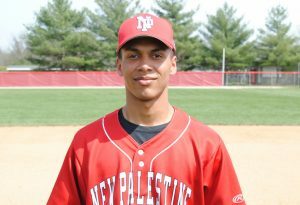 NP had three hits in the bottom of the inning, including Rusche’s RBI single, but was unable to rally. Cameron Pitzer was 3-for-3 with a run and two RBI. RBI. Rusche was 2-for-4 with two runs, a double and an RBI. Jenkins was 2-for-4 with a double, two runs and an RBI. Bain was 2-for-4 with two runs. Luke Greene also had two hits and scored a run. Pitzer took the loss in relief of Garrison, who struck out six and allowed five earned runs in 4 2/3 innings. Pitzer allowed two runs and four hits in 1 1/3 innings of relief. Cameron Espich threw the seventh. The Dragons are now 19-5 on the season. They return to action Thursday at home against Greenwood. Jack Walker had three hits and three RBI in the Dragons’ loss to Roncalli.